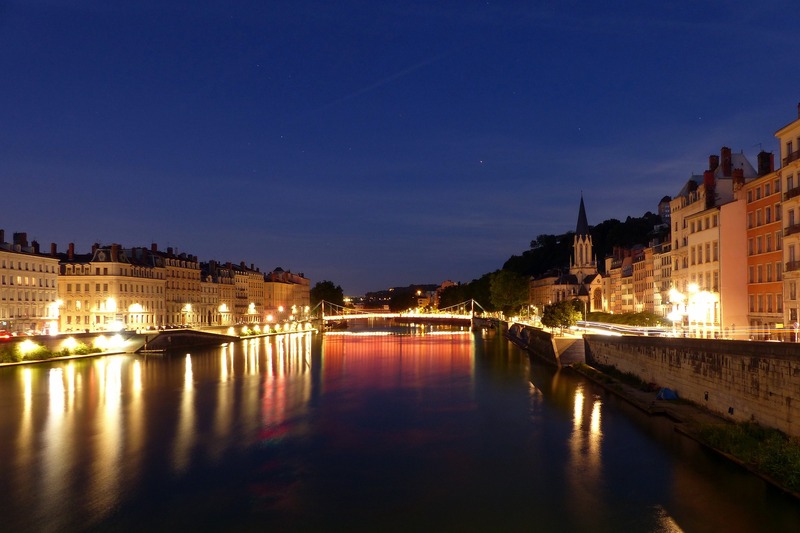 From 6th to 9th December 2018 rendez-vous in Lyon for the Festival of Lights! Every year in December the city of Lyon is transformed into a city of light and offers you a unique show in the world. Architectural heritage in the form of light, artistic installations and courses, street performances: the whole city vibrates to the rhythm of night projections for four days. Stroll through the neighborhoods of old Lyon, explore the peninsula and Fourvière, stop on the slopes of the Croix Rousse and discover every night unique and unique creations from around the world to amaze young and old! Whether it is at the corner of an alley, on monumental squares or on the banks of the Saone, let yourself be invaded by the magic and magic of the Festival of Lights, for a unique moment to share with family or friends. In 2017, 1.8 million spectators came to admire the 46 light installations adorning the city of Lyon. The Festival of Lights is the 4th largest gathering in the world due to its attendance. A major event, whose artistic quality is recognized internationally. The Festival of Lights is born in the Middle Ages. Originally a religious festival in honor of the Virgin Mary celebrating the Immaculate Conception, it is today a popular festival renewed since 1852. The tradition of candlesticks, glass filled with a candle, has remained since and Lyon continues to adorn their lantern windows during the Festival of Lights. Combining tradition, art and technology, the Festival of Lights is a must-attend event. To make the most of your stay in Lyon during this period, the Hotel des Savoies *** is ideally located: in the heart of Lyon, in the district of Perrache near Place Bellecour. Find all the information on the 2018 Festival of Lights by clicking here.